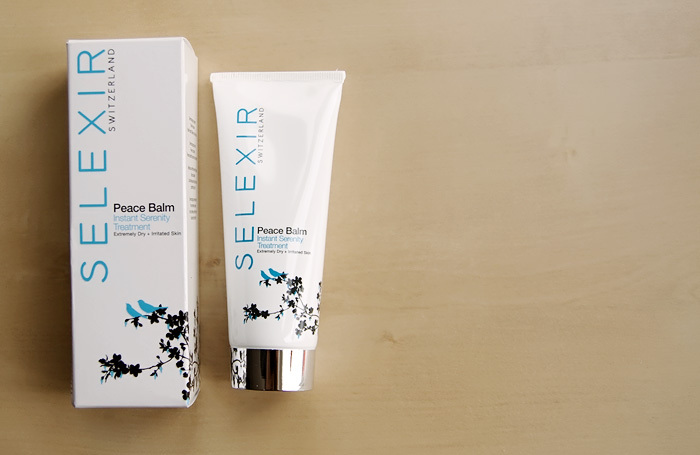 A Makeup & Beauty Blog – Lipglossiping » Blog Archive Selexir Peace Balm, so good. 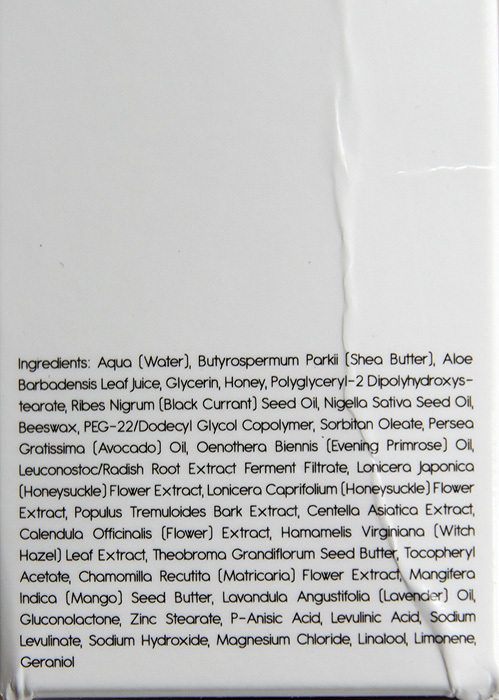 Hi Bellide, I’ve been using it on my face when needed for about 3 weeks now, I was a bit hesitant at first but I haven’t had any problems – I only use a tiny bit though. This sounds completely wonderful, until you see the price tag. Wow. 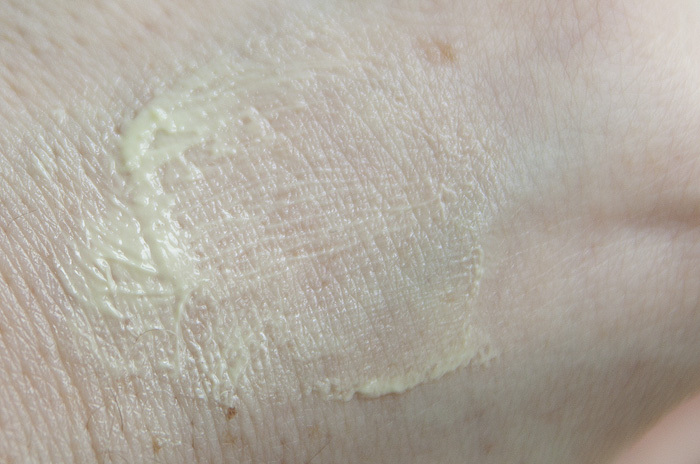 I’ve been using a homemade moisturiser of Shea Butter (from ebay) and Aloe Vera Gel for around a year. 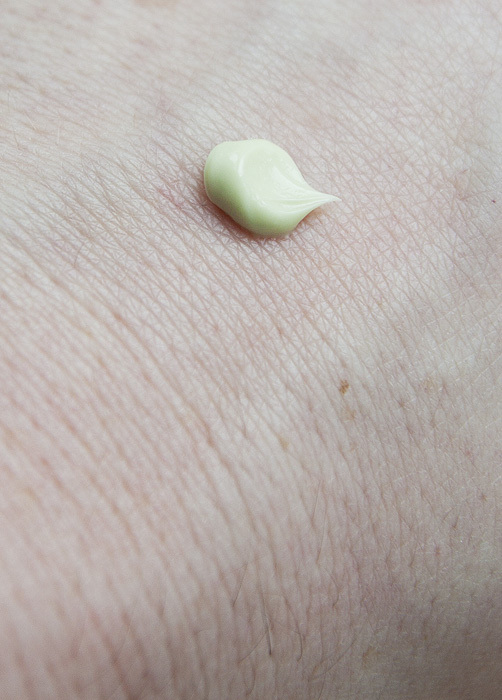 My oily, flaky, acne-prone, super-sensitive skin has never looked clearer or calmer. 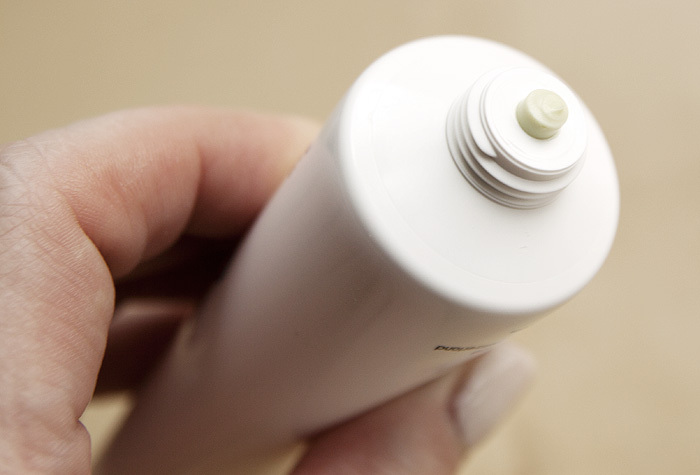 I’m sure this is a great product, but it’s so simple and cheap to make your own version. I hope this helps someone out there with skin as difficult as mine! Julia, I just bought this on beautybay.com based on Charlotte’s recommendation They ship worldwide for free & the exch rate converted to Sing dollar is great!